Six Healing Sounds Qi Gong harmonizes the Five Elements and Five Organs: Liver-Wood, Heart-Fire, Spleen-Earth, Lungs-Metal and Kidneys-Water. The sixth sounds acts on the Triple Heater system, which harmonizes the entire body. The shape of the mouth and tone stimulate and vibrate the organs with which they correspond. Daily practice of the sounds and mouth shapes harmonize organ functioning, while dispelling pathogens and relieving the disharmonies caused by changes in both climate and season. As an added bonus, we include instruction in Five Element Color Meditation, a complimentary qi gong practice, which employs light and inner visualization to promote healing and inner harmony. The Six Healing Sounds has been practiced in China for over 2 Millennia. Several Chinese state-sponsored studies of the Six Healing Sounds showed that daily practice of the Six Healing Sounds Qi Gong created large improvements in participant’s health, mental concentration and inter-personal relations. We have taught the Six Healing Sounds classes in NYC and abroad, with amazing results. 13 HD (high definition) streaming videos detail the fine points, elucidate the correct performance and discuss the health benefits of each exercise and 2 MP3 files. 1. 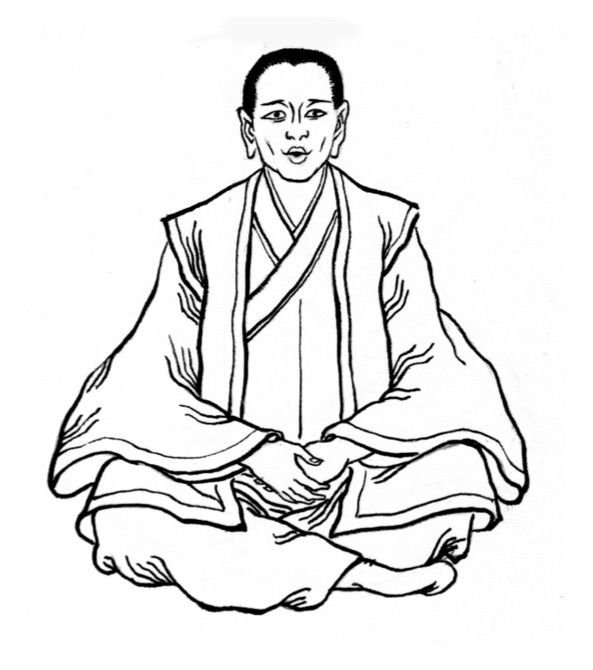 Six Healing Sounds (Liu Zi Jue) - 64 pages of written information including detailed explanations and illustrations of the Six Healing Sounds Exercises. 3. Qi Gong & Nei Gong Basics: Posture Breathing and Mind Intention – 24 pages on the basics of Qi Gong, with valuable tips and insights into the correct practice of Qi Gong. What is Six Healing Sounds Qi Gong and why should I learn it? The Six Healing Sounds Qi Gong is one of China’s oldest health secrets, practiced by countless generations of people for more than two thousand years. This unique Qi Gong practice combines breath regulation and movement with sound and vibration to harmonize the internal organs, prevent illness and dispel illness. Each sound and movement pattern connects directly to a different internal organ. 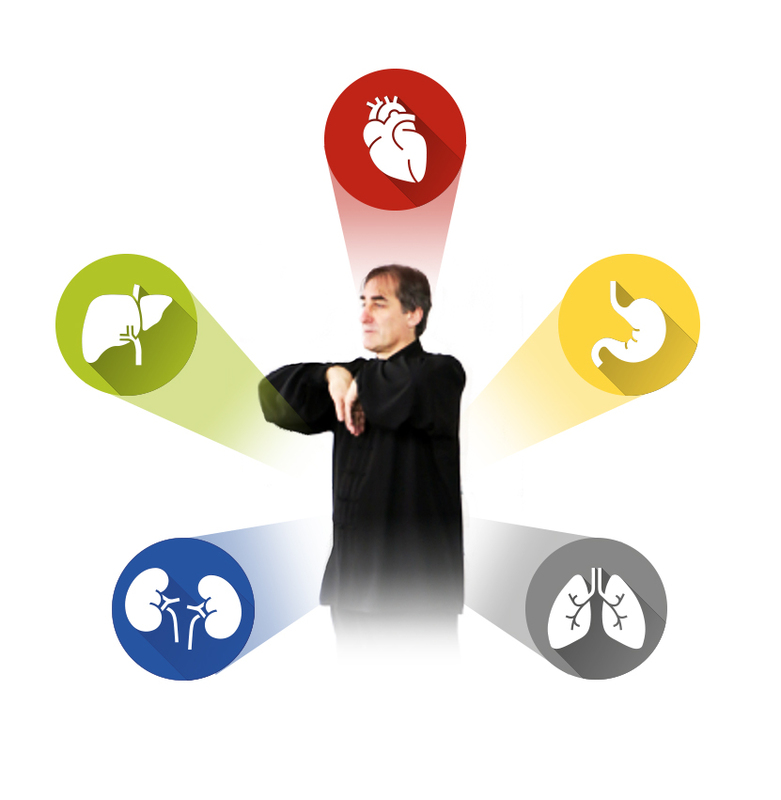 Six Healing Sounds Qi Gong can be performed in just 12-15 minutes a day. What are the benefits of the Six Healing Sounds Qi Gong program? Six Healing Sounds Qi Gong is designed for practitioners of all levels. 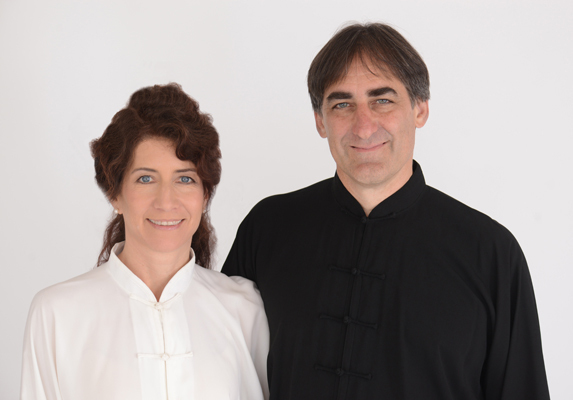 Tom and Valerie have taught these same exercises to people at all levels of ability: beginning students, advanced practitioners of Nei Gong and martial arts, and to patients as rehabilitative exercise in clinical settings. The Six Healing Sounds Qi Gong exercises are explained clearly and in such detail that you will not be disappointed, whether you are a beginning student or an experienced practitioner. 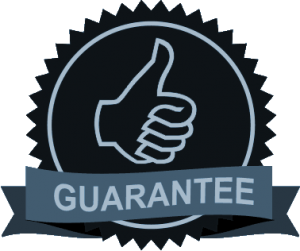 Understanding the purpose of each exercise, and learning the critical details of correct performance, make all the difference in receiving the full benefits of the Six Healing Sounds Qi Gong exercises. How is the Six Healing Sounds Qi Gong Program delivered? When you sign up for Six Healing Sounds Qi Gong, you will receive a detailed welcome letter with training guidelines, a 64 page PDF manual, a second PDF on Qi Gong with valuable tips and insights into Qi Gong practice, online access to 13 videos (streaming only). The videos are accessible only by students in the Six Healing Sounds Qi Gong Online Program. In your receipt, you will see a link to the files associated with your purchase. By clicking the link, you will be directed to your page. It is not possible to answer everyone’s questions about training and many questions are impossible to answer through words alone. We encourage you to practice the material as many questions can only be answered through practice. We do offer workshops in Six Healing Sounds Qi Gong periodically in New York City and Europe, so if you feel the need to fine-tune your practice, it might be useful to attend a workshop in person. Is the Six Healing Sounds Qi Gong Online Program suitable for children and teenagers?